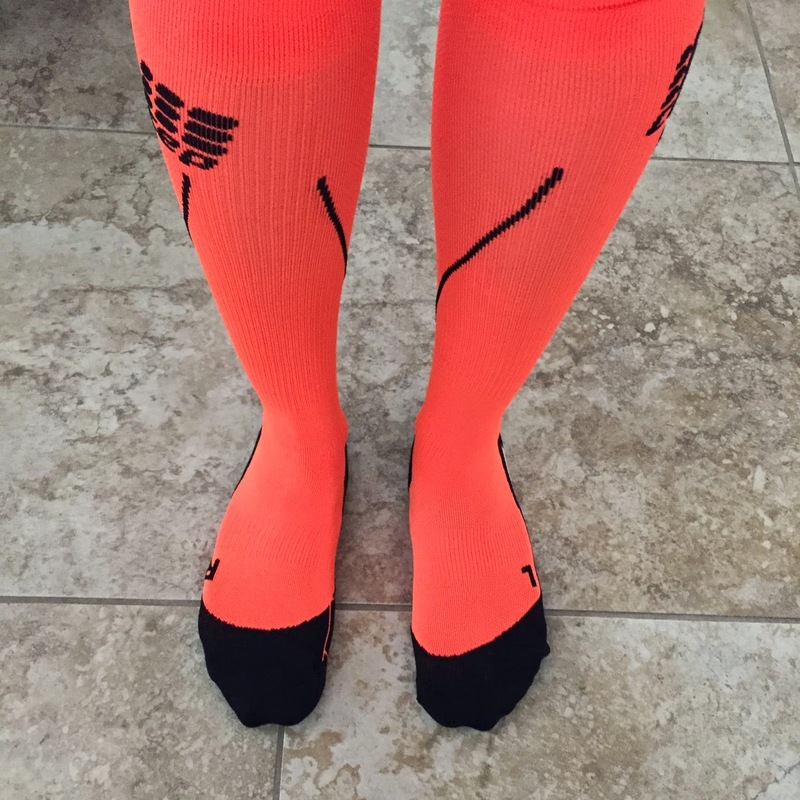 Running with SD Mom: @BrightLifeGo Review and @2XU_USA or @CEPsocks #GIVEAWAY! 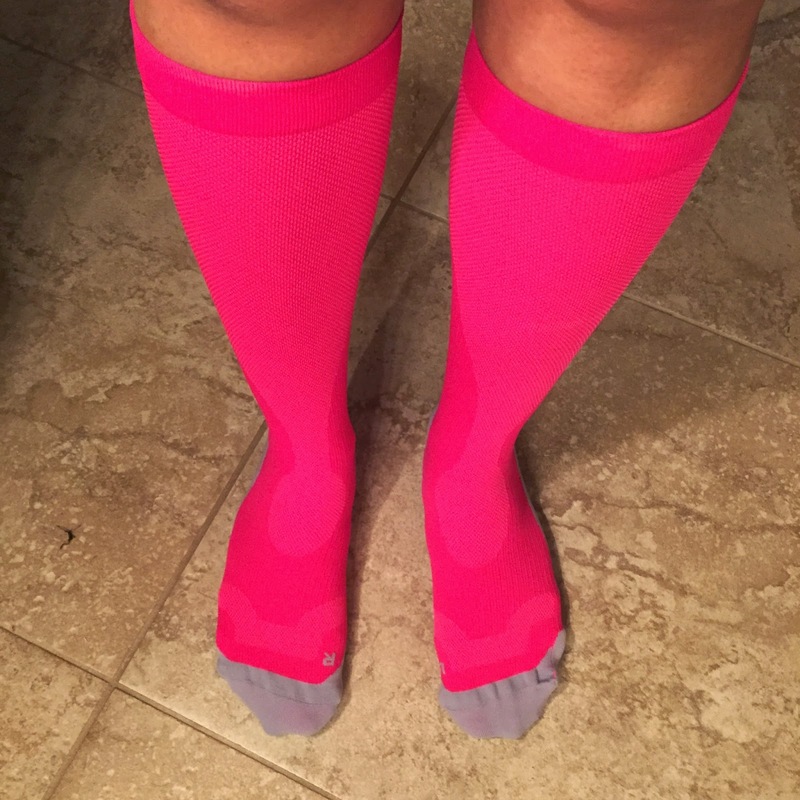 @BrightLifeGo Review and @2XU_USA or @CEPsocks #GIVEAWAY! Disclaimer: I received a pair of CEP and a pair of 2XU socks from Bright Life Go for review & Giveaway purposes. I was not requested to write a positive review. All opinions are my own and I have received no monetary compensation for this post. When I first heard about Bright Life Go, I was a little taken aback. An online store that sells nothing but compression socks? Kind of a Toys R Us for a sock addict like me? Remember this?! They sell nothing but compression socks. All kinds of compression socks. All kinds of brands. And not just for running. Cute ones to wear to work. Comfy ones to sleep in. How could I pick? But my heart is with the running compression of course! But even that was hard to narrow down. I couldn't narrow it down past 2 choices so I got both! Let's start with the 2XU socks. From the Bright Life Go website: The 2XU Women's Performance Run Sock is designed to increase athletic performance and decrease muscle recovery time. This incredibly popular sport sock features zoned breathability panels for maximum airflow and seamless, gradient compression for increased blood and oxygen flow. Ideal for: running, endurance activities, workout sessions, competitions and racing, and general sporting activities. 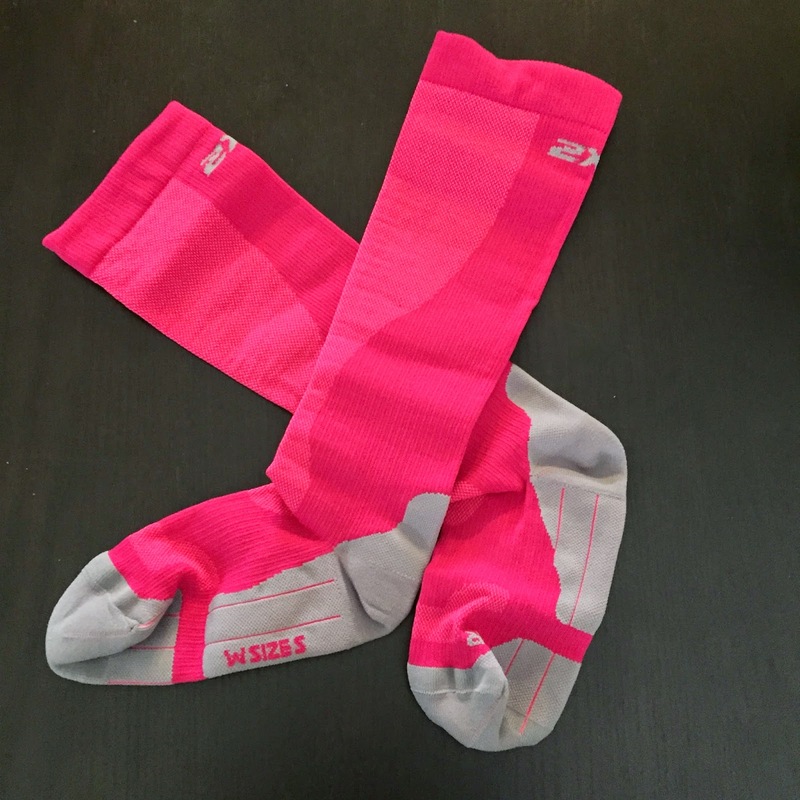 Now the CEP Women's Progressive+ Night Run socks. In orange because every girl needs a pair of orange tall socks in her life. Trust! From the Bright Life Go website: The perfect compression sock for anyone who trains, works out, or runs at night. Not only will you have increased energy, greater endurance and enhanced performance, but you'll be more visible in the dark with built in reflectors. With 20-30 mmHg of graduated compression, these athletic socks activate the flow of blood in the muscles, giving your legs renewed life. The compression and design of the sock also stabilizes muscles and joints to reduce risk of injury and improve coordination. The best feature of these socks is the reflective panel you can see in this closeup picture. So which ones do I like better? How in the world am I supposed to pick? Can I say both? I like the safety features of the CEP but I LOVE the compression of the 2XU. FUN FACT: My very first pair of compression socks were black 2XU. So maybe just maybe I have a soft spot for them? So here is the fun part! You get to pick which ones you want to try. One lucky winner gets to pick a pair of the 2XU or the Night Run CEP. (they have men's too in both!) Thank you Bright Life Go. And while you are at it, go check out all the other cute socks on their site. I am thinking these next for me?! Sigh! I LOVE socks! Especially tall socks with compression...all of which you can find on Bright Life GO! You know the drill. Enter on the Rafflecopter widget! No purchase necessary. Void where prohibited. 1 winner (to choose color and size of EITHER the 2XU or the CEP Night socks) will be selected via the Rafflecopter widget. Open to Residents of the US 18 years of age or older. Must have a non P.O. Box mailing address. Winner must have a valid email address. All winning entries will be verified. If a winning entry cannot be verified as completed, a new winner will be drawn. Winner will be provided the prize directly from Bright Life Go. Substitutions unlikely but may apply. SD Mom not responsible for failure of sponsor to deliver product. So which ones will you pick? Which colors? 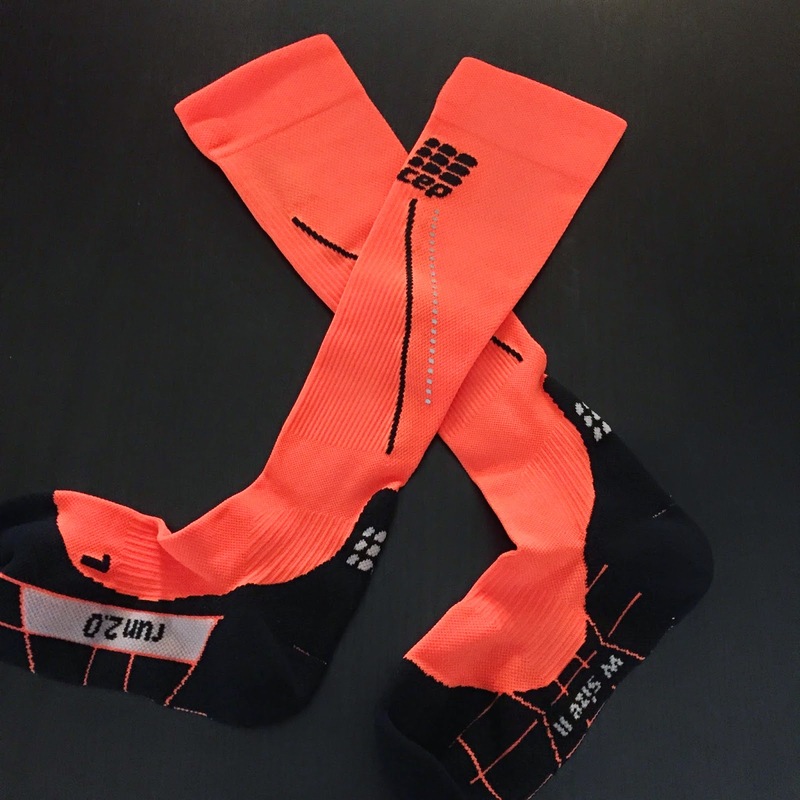 I would choose the CEP Women's Progressive+ Night Run socks in orange. I would go for the 2XU socks, since I workout during the day. I would love to win! Desperately in need of some new compression socks!!! I would pick the 2XU! Thanks so much!! I'd choose the CEP Compression socks, probably the black. I should choose a bright color because some of my runs start pretty early especially the long ones when I will be using compression. I have been wanting to try compression socks. These are so cute! Wish I could enter but I'm not in the US :( Stopping by from the Wednesday Giveaway link up! 2XU would be my first choice. I'd love to try the CEP brand given their nighttime functionality! I would choose black for BOTH brands. Sleeves. I like the pink swirl ones in that huge pile! Sincerely, Paula K.
I would choose the CEP. I've never tried either, so I would have no preference! I would choose the 2XU. 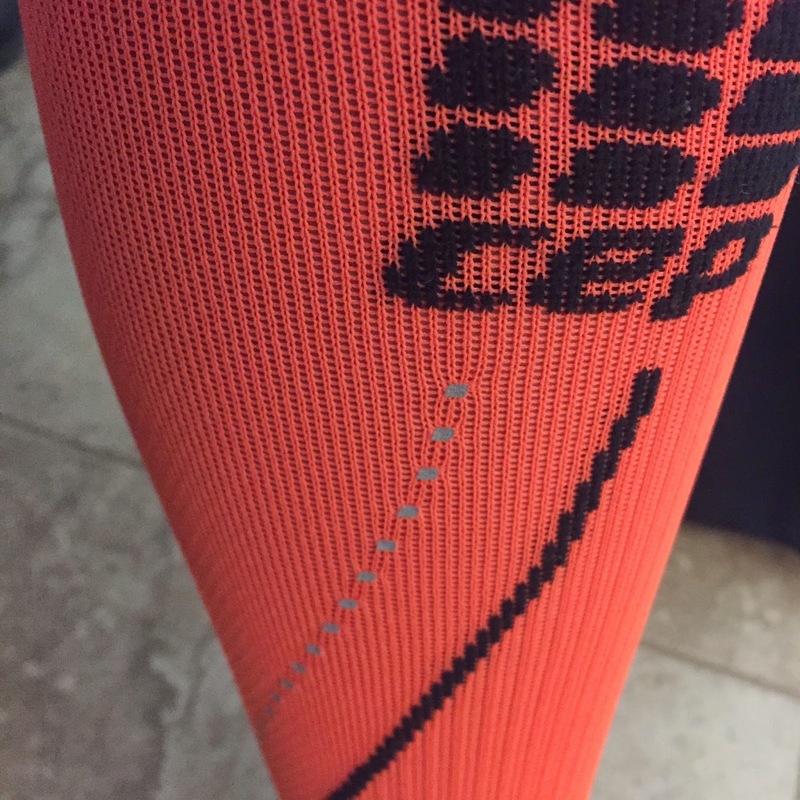 I've only used ProCompression so I would love to try another brand. I would choose the 2XU in black. The reflective features of the CEP is a great feature! I'd love to try them both, since I have to pick one, I'd pick the 2XU. I would probably pick the 2XU since I don't have any of those yet! Compression socks are the best! I would pick the 2XU. I have tried CEP and really like them but I am always willing to give a new product a try. The 2XU socks would rock. Both sound great, but I'd choose the CEP b/c I love reflective gear! 2XU all the way baby! I would love either - they're both great! It's so hard to decide! Probably the CEP. I would like to get the CEP. I'd get the CEP socks. I think I would prefer the CEP socks. The 2XU would be awesome! I'd choose the 2XU in PINK!